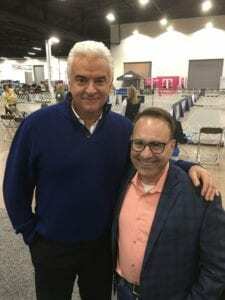 What has John O’Hurley not done in show in business? He’s really done it all, from hosting game shows to being J. Peterman on Seinfeld to broadcasting golf events to appearing on stage in many productions – including on Broadway. 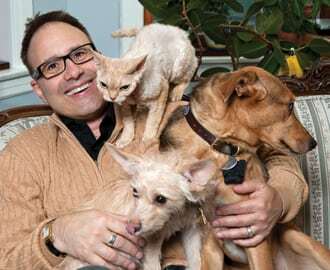 And for 17 years, with David Frei, he’s hosted the National Dog Show Presented by Purina. 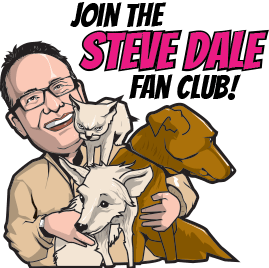 And for as many years, I talk with O’Hurley before the big show on my national Steve Dale’s Pet World radio show. Next, O’Hurley says he wants to write another book, and an album to compose. 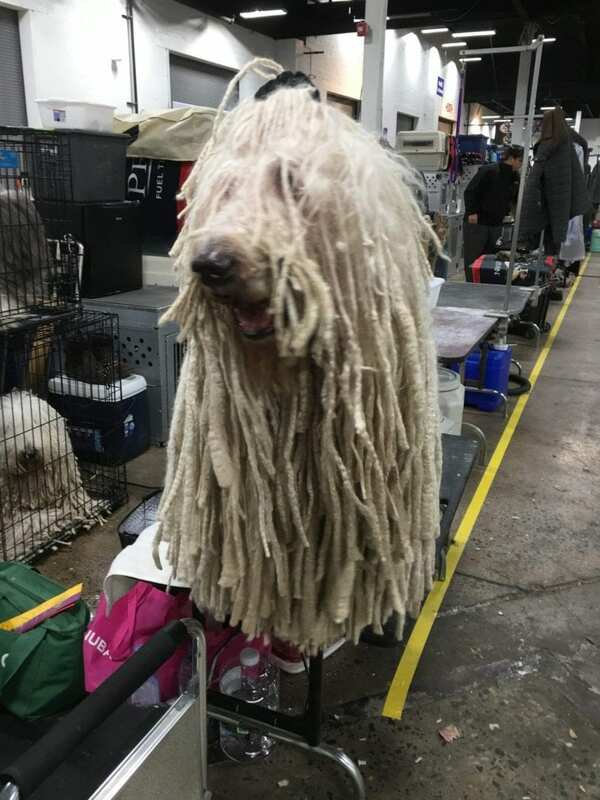 He truly is a real Renaissance man. 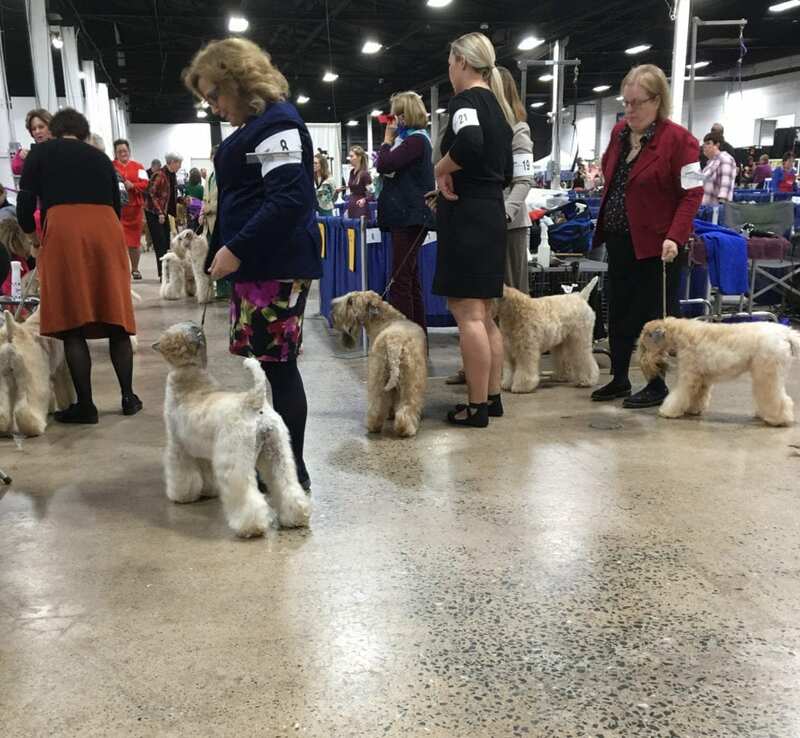 O’Hurley comments on why he believes the National Dog Show has been so incredibly successful in the national ratings, on NBC following the Macy’s Thanksgiving Day Parade.